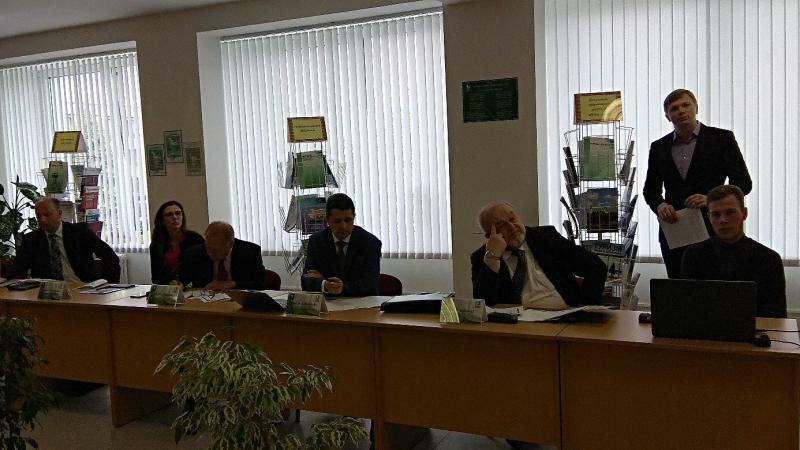 On May 16-17, 2018 the delegation from the University of WSB (Gdansk, Poland) headed by the Rector Professor Wisniewski paid a working visit to Polessky State University. 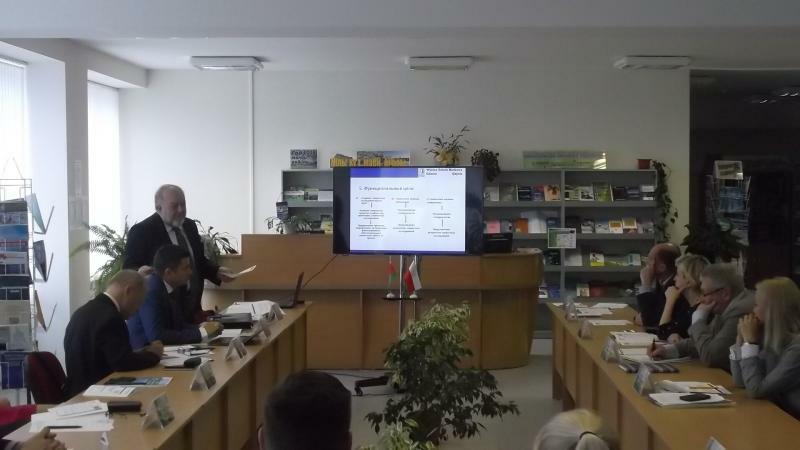 Within the framework of the visit the scientific seminar “The Potential of Economic Cooperation: Belarus-Poland” was held, in which Professor Wisnievsky, Rector of the University of WSB, professor Kalinowski - Dean of the Faculty of Finance and Management of the University of WSB, a member of the Dissertation Council of Polessky State University specializing in finance, money circulation and credit, Professor Nogalski - Director of the Institute of Management and Finance, Professor Jaworski and Professor Cieplinska took part from the Polish side; the rectorate, the heads of the departments and the teaching staff of Polessky State University took part in the seminar from the Belarusian side. 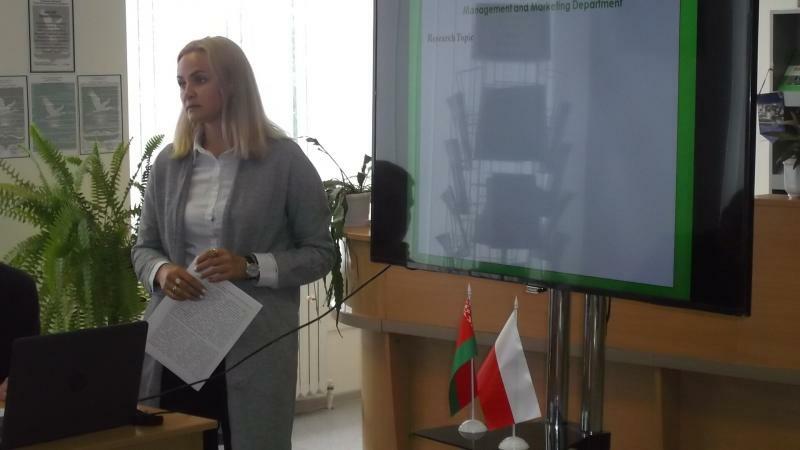 During the seminar the scientific directions of the teaching staff of Polessky State University and the University of WSB were presented. 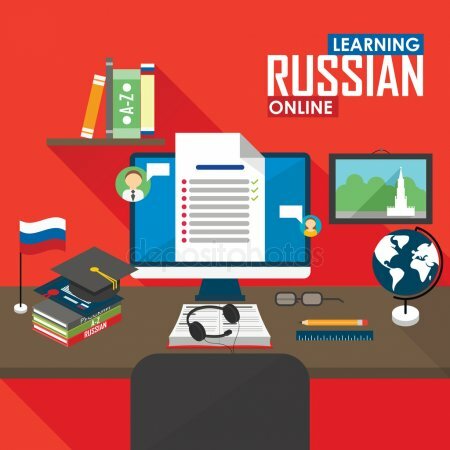 Within the framework of the discussion in small groups directions for joint scientific research and the course of their implementation were outlined; the possibility of creating Scientific and Educational Center for intensifying cooperation between higher education institutions was discussed. On May 18, 2018 the delegation of the University of WSB took part in the anniversary Pinsk Invest Weekend.